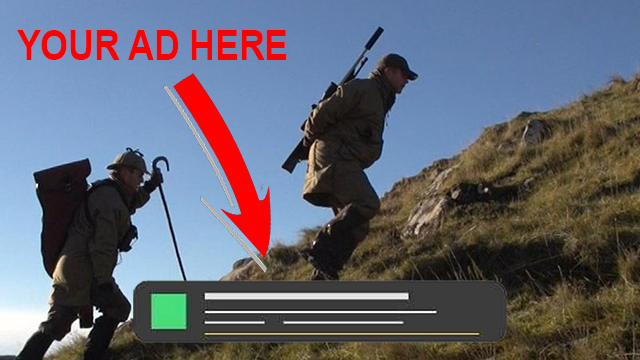 You can place adverts on Fieldsports Channel’s films without paying Fieldsports Channel. Are you a Google Adwords user? When we get the request, we will approve you. Please note that Google may not allow the promotion of films that sell guns or ammo or include hunting. THERE: your film is now running on Fieldsports Channel.